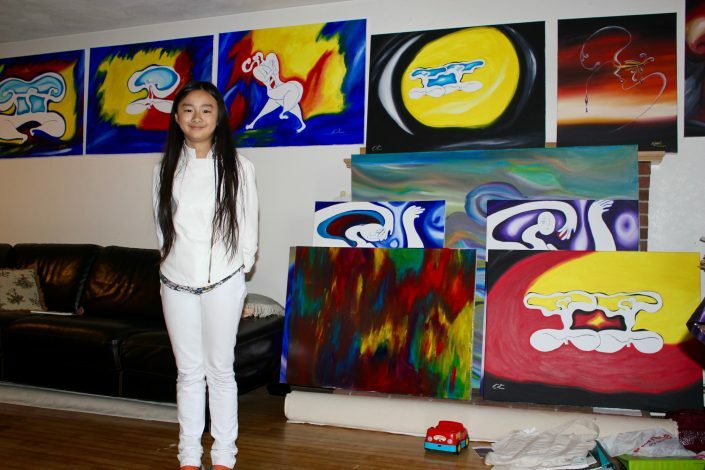 Hailed as a child prodigy by Boston WCVB-TV Chronicle, China Central TV, China Education TV, CTI Asia, CTITV Taiwan, Cleveland WCPN radio, BTV Beijing, and Phoenix Satellite TV. 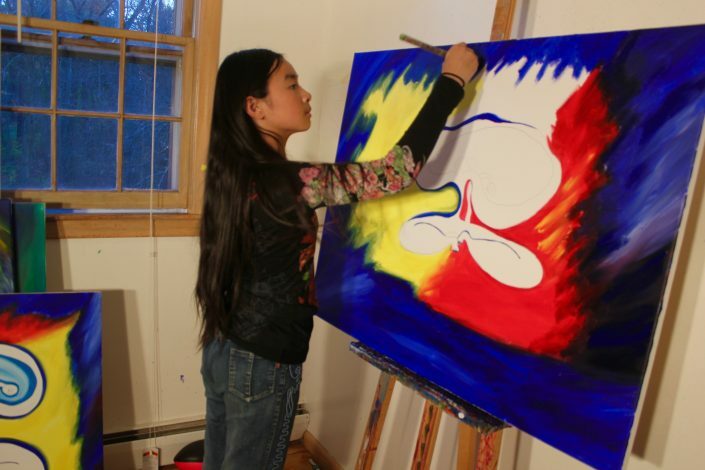 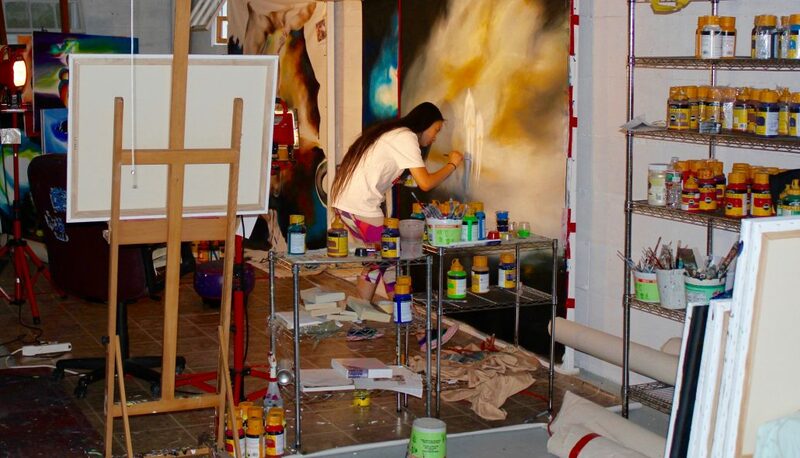 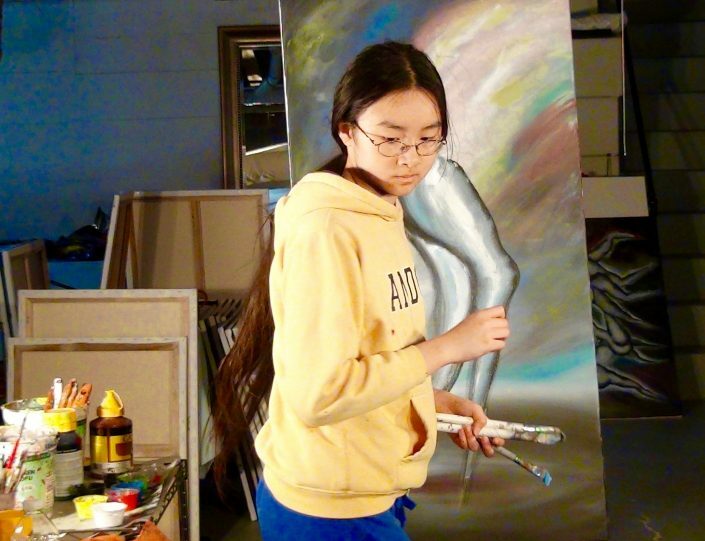 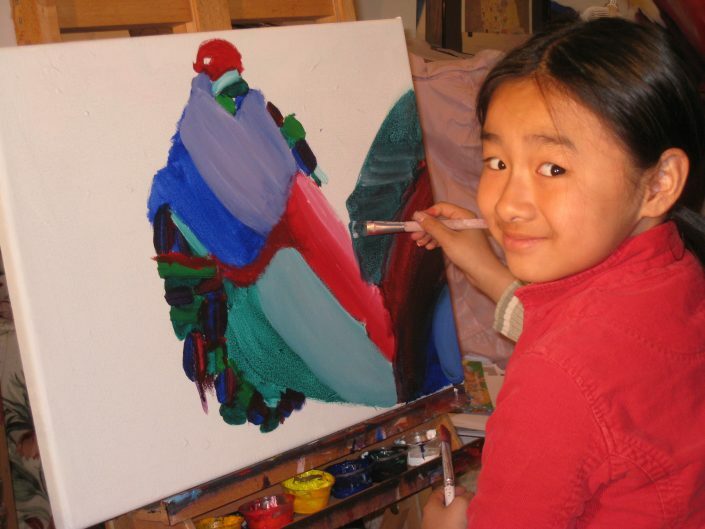 Yin became a member of Andover Artist Guild when she was six and had her first solo exhibition at the 32nd annual fair organized by the Guild, where she sold her first painting. 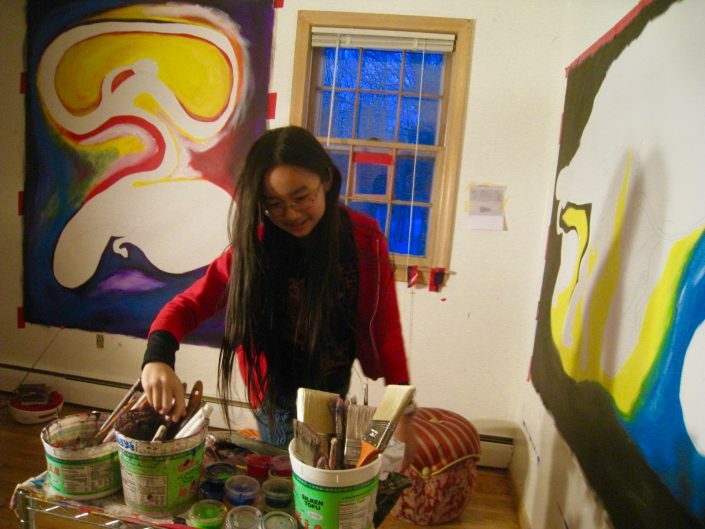 She participated in the Guild’s annual exhibition for three years, then moved on to exhibit at the Art Expo New York at age 8, where she was hailed as “a rising star at the international art scene” by the Art Expo magazine. She has since been represented by galleries in America and China. 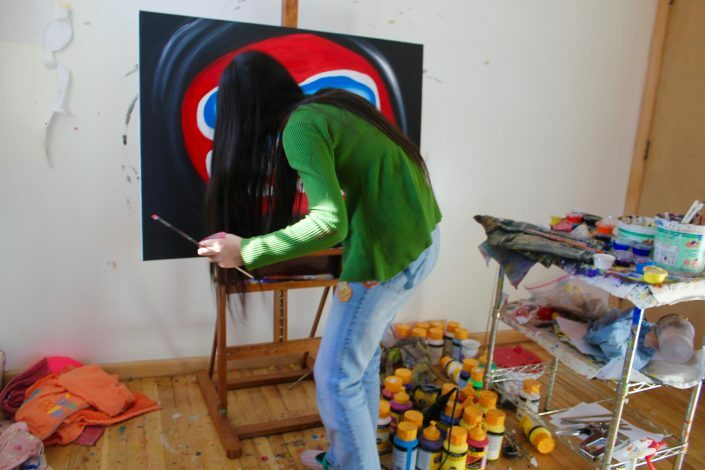 She is the founder of the Museum of Student Arts. 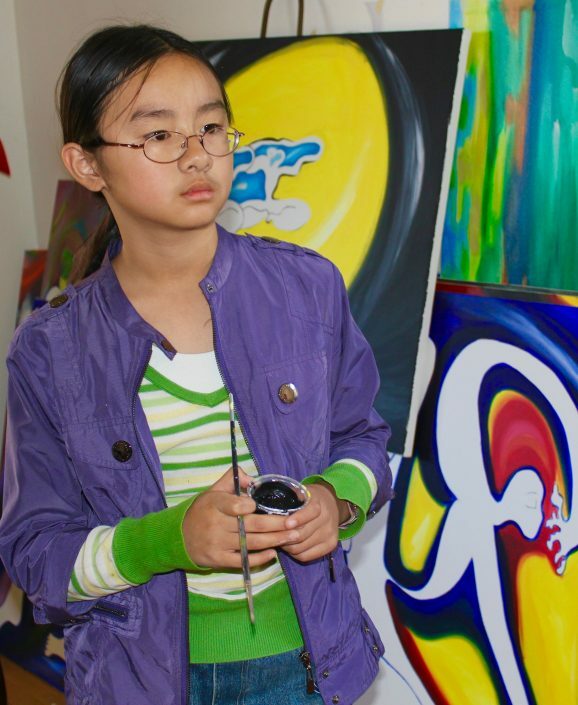 August 2012 Documentaries “ Art Prodigies Compared to Matisse” and “ CHILD PRODIGIY SIBLINGS DAZZLE THE ART WORLD “ , episode of the PRODIGIES, THNKRtv bi-weekly series showing the youngest and the brightest talents, created and produced by @Radical Media, a web based TV channel initiated by GOOGLE.